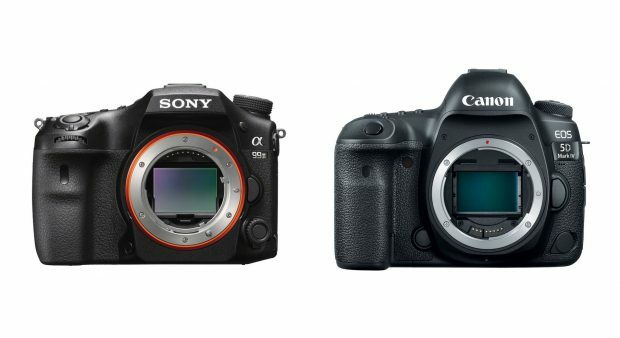 Imaging-resource has posted first sample images of new released Sony Alpha a99 II SLT camera (Amazon | B&H Photo | Adorama). 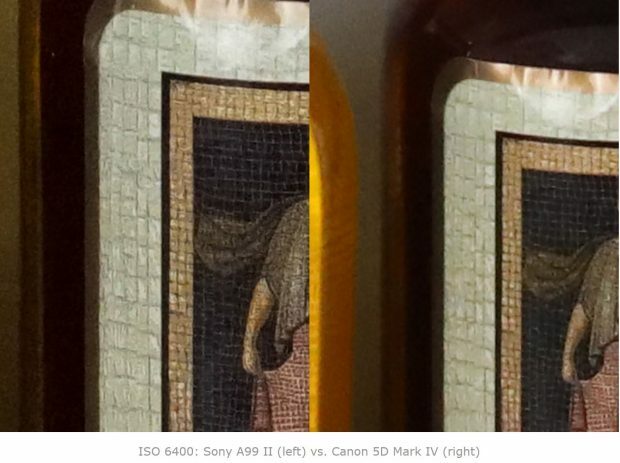 And they also do some test on high ISO images of Sony Alpha a99 II. 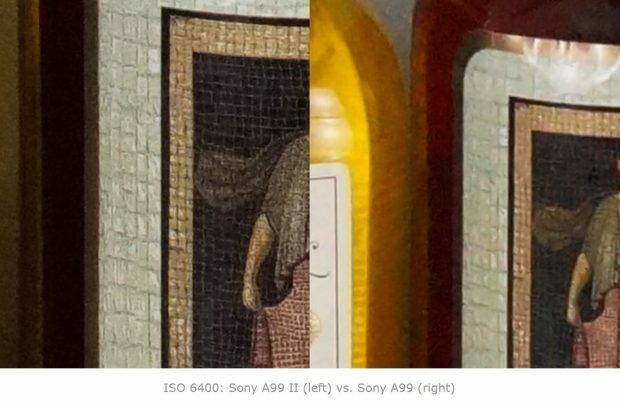 Below is the high ISO comparison of Sony Alpha a99 II with Sony a99 and Canon EOS 5D Mark IV.